1. Ensure that “Allow Remote Connections” is enabled in SQL Server Management Studio. 2. Open your firewall to allow communication (by default TCP port 1433). 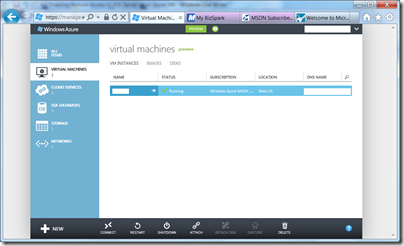 To get access to your SQL Server running on a Windows Azure Virtual Machine (VM), you need to take some additional steps—just as you would using an Amazon Web Services virtual machine. The same is true for opening HTTP access (e.g., over port 80), or any other port for that matter. Note: This post is not about SQL Azure. 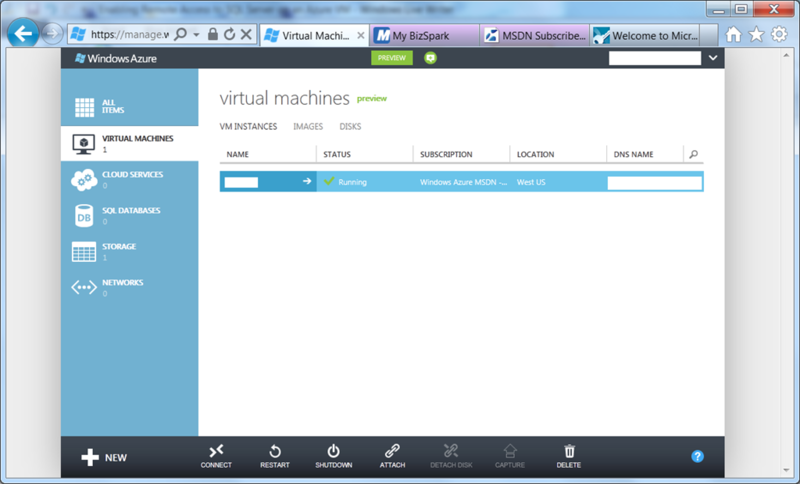 This applies to an install of SQL Server on a Windows Azure Virtual Machine. First login to the new Azure Management Portal (currently in “Preview). 3. By default, SQL Server will use TCP port 1433, so add an endpoint with any name (using the allowed characters and character limit). That’s it, you’re done! 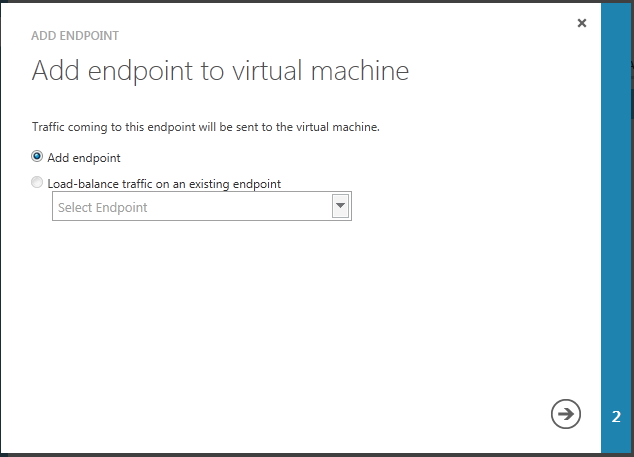 Now you can connect from a client machine to your remote SQL Server machine. 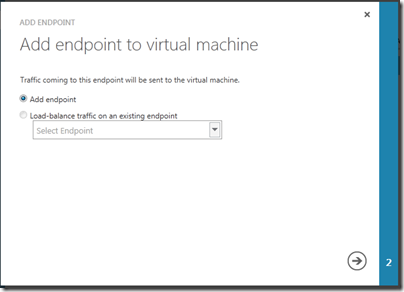 SharePoint 2013: Platform or Application? When SharePoint first came out, it's primary value was as an application--a quick way to create an Intranet. MCMS at the same time was designed as a platform--build your own site, but build any type of site. The market responded that they wanted both in one product and SharePoint made huge strides as a platform. Now it seems that the SharePoint team has decided that the pendulum has swung too far. Is this a good change for SharePoint customers? Is it a good change for SharePoint customers? These are hard questions to answer. What is clear is that less SharePoint customization is probably not good for SharePoint consultants. There seems no way around the simple formula that less customization = less work. Some ISVs could benefit from this change. For example, migration vendors have to work extremely hard to support customizations, so there may be less work in that area. However, one of the reasons customers use third-party migration products (such as my former company, Metalogix) is to deal with customizations, so that’s not clear. Also, this is a preview release. While the new SharePoint App model does add a new dimension to SharePoint development, I’m sure that most SharePoint devs would say that they expected this to be an additional choice rather than the only choice.